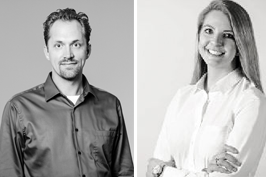 Join Walker’s Jonathan Wicks, Parking Operations Consultant and Ashley Hiniker, Parking Consultant for a live webinar about optimizing parking assets and boosting revenues, February 14, 2018 @ 1:00 PM ET. 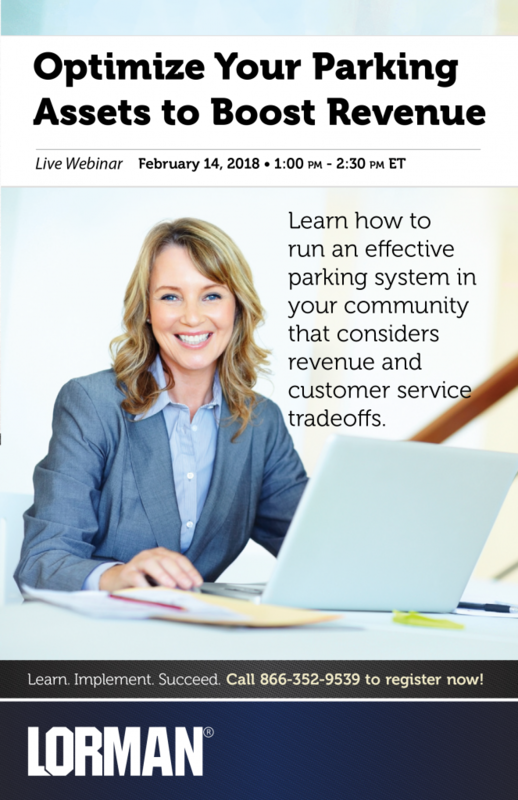 The webinar will provide information on how to effectively run a parking system in your community that is both well-used and revenue positive. For additional information or to sign up for this webinar, please visit Lorman.com.